Larger than most of the other tuft-forming bonnet mushrooms that are found on stumps, the Common Bonnet shows a distinct preference for well-decayed moss-covered stumps and fallen trunks of deciduous broadleaf trees. Only very occasionally is this bonnet mushroom found on conifer stumps and fallen trunks. Look out for these pretty mushrooms in damp Beech and oak woods, where they are often at their most prolific in deep shade. Photographing mushrooms in heavily-shaded situations can be tricky, but provided there is room to use a tripod a long exposure is often preferable to using flash - unless of course you want the background to disappear into inky blackness, which can be very flattering for pale fungi such as this and several of the other woodland 'bonnet' species. As you might expect from its English name, the Common Bonnet is indeed common in Britain and Ireland, where it is widely distributed. Globally Mycena galericulata is found throughout the northern hemisphere. 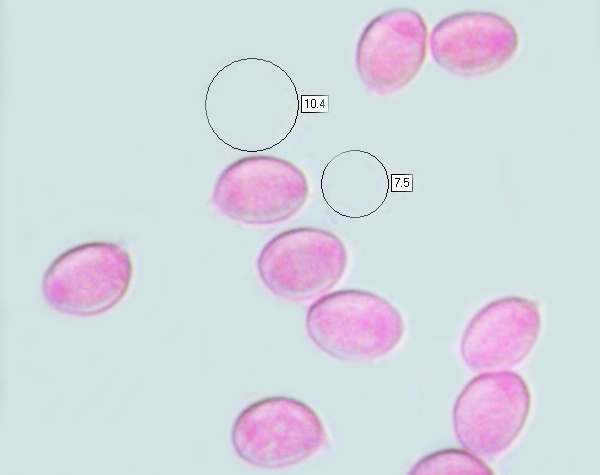 This species is widespread and common across much of mainland Europe, particularly in northern and central countries, and it is recorded also from many parts of North America. When in 1772 this woodland mushroom was described scientifically by Italian mycologist Giovanni Antonio Scopoli it was given the name Agaricus galericulatus. (In the early years of fungal taxonomy most of the gilled mushrooms were included initially in the genus Agaricus!) 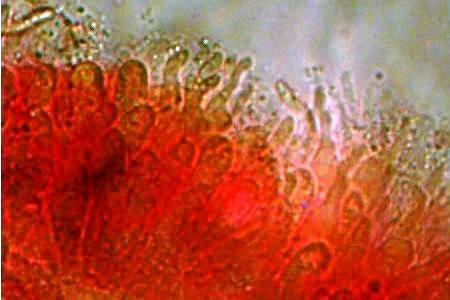 The basionym was confirmed when Swedish mycologist Elias Magnus Fries sanctioned that name in his Systema Mycologicum of 1821. It was British botanist-mycologist Samuel Frederick Gray (1766 - 1828) who, in transferring the Common Bonnet to its present genus (also in 1821), gave it the name Mycena galericulata. 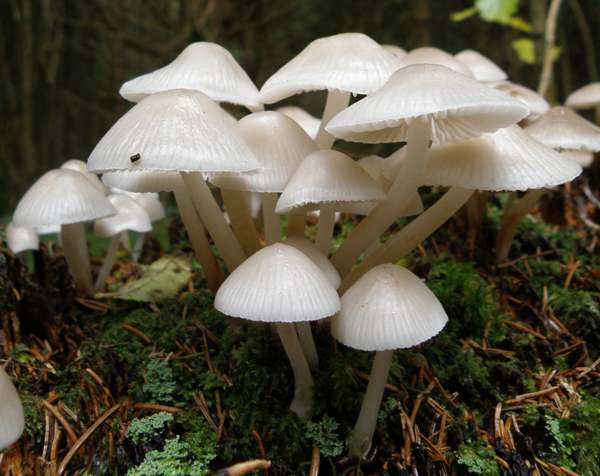 Synonyms of Mycena galericulata are many and varied; they include Agaricus galericulatus Scop., Mycena galericulata var. galericulata (Scop.) Gray, Agaricus rugosus Fr. Mycena rugosa (Fr.) Quél., Agaricus radicatellus Peck, Mycena radicatella (Peck) Sacc., Mycena berkeleyi Massee, Collybia rugulosiceps Kauffman, and Mycena rugulosiceps (Kauffman) A.H. Sm. Mycena galericulata is the type species of the Mycena genus, now known to include more than 500 species worldwide. The specific epithet galericulata comes from the Latin galer, which means 'with a small hat'. 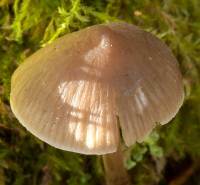 For the length of its stems this mushroom does indeed often have a relatively small cap. 2.5 to 6cm across; conical, becoming bell shaped and eventually almost flattening with a shallow umbo; smooth with marginal striations; pallid greyish-brown or sometimes pinkish, fading to white at the margin. 5 to 10cm long and 3 to 8mm in diameter; white at the apex, beige towards the finely woolly base; no stem ring. 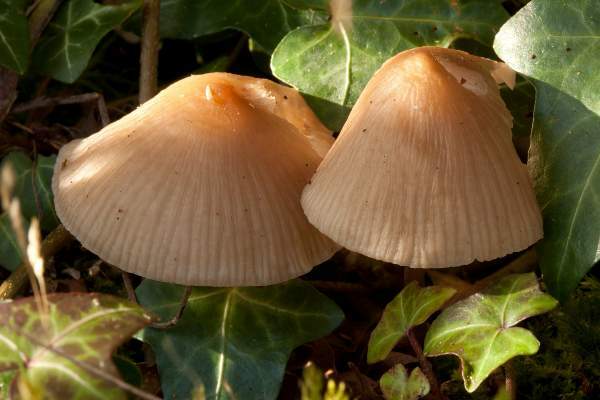 White or light grey turning pinkish-grey with age, the gills of the Common Bonnet are sinuate or adnately attached to the stem. 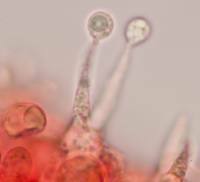 There are prominent lamellulae (short gills that do not extend all the way to the stem) of three or sometimes four different lengths. 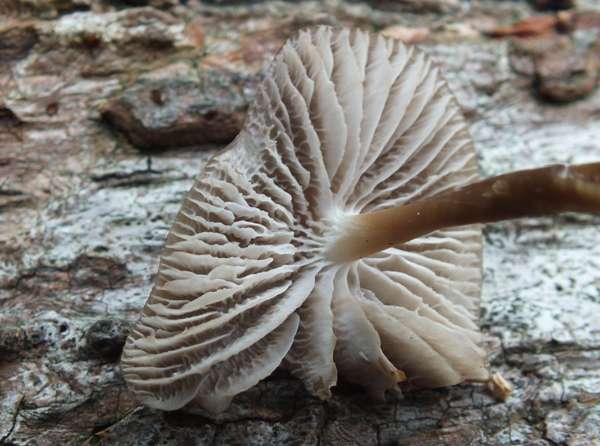 At maturity, tiny cross-veins appear between the gills - the interveining is just beginning to form in the young cap shown here. 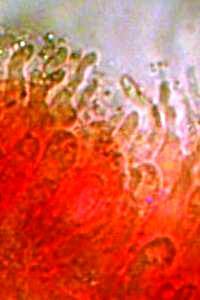 Irregularly clavate, up to 55µm long, with thin 'stems' supporting 'medusa' heads. 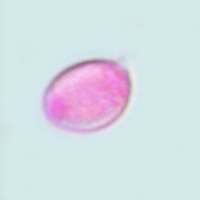 Mainly two-spored, but some four-spored basidia are also encountered. Broadly ellipsoidal, smooth, 9-12 x 6-8.5µm; amyloid. Saprobic, fruiting on trunks, stumps and on dead wood of deciduous broadleaf trees and occasionally conifers, including timber buried among mosses on the forest floor. 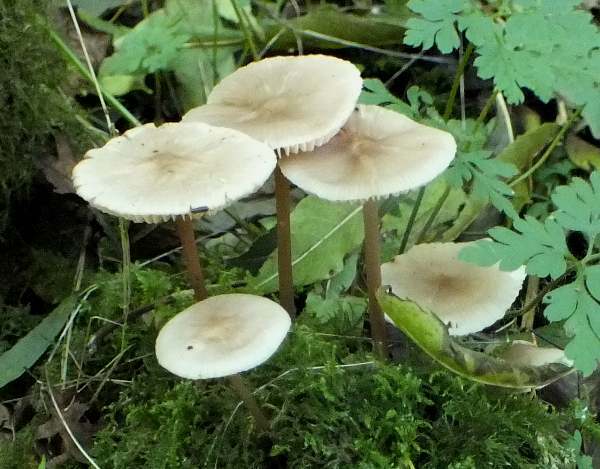 Mycena polygramma is usually darker and has grooved stems. 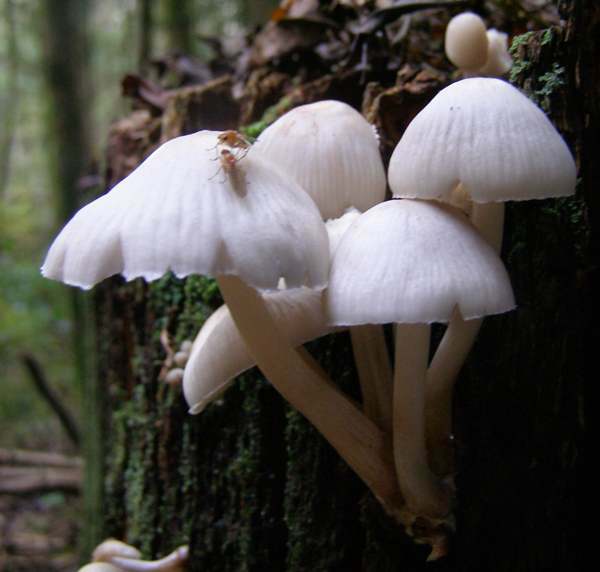 Mycena arcangeliana is distinguishede by its iodine-like odour. Although some field guides suggest that these little mushrooms are edible, they are insubstantial and certainly not highly prized, and so we suggest that the Common Bonnet is not worth collecting to eat. Penny Cullington, (Oct. 2013). British Mycenas - Brief Descriptions. Giovanni Robich, (2003). Mycena d'Europa; Associazione Micologica Bresadola ; Vicenza : Fondazione Centro Studi Micologici.